July | 2013 | Building Solutions. How understanding your worship style can help you make the right seating choices for your church! Finding Your Style: PART III of III. Once you identify your church’s worship style – and as a result, begin to understand exactly how seating can enhance your ministry – selection committees are ready to move on to other issues. In the forefront of almost everyone’s thoughts is the hot-button topic of comfort. But what exactly is comfort? What makes one chair more comfy than another? It appears that opinions on comfort varies as widely as body shapes and what is comfortable for one person is certainly not comfortable for everyone. So how can you put those walking through your church’s front doors at ease? Studies show that when a church’s seating is 80% occupied, a newcomer will perceive it as full. They feel crowded and don’t want to be forced to cozy up to someone they barely know. 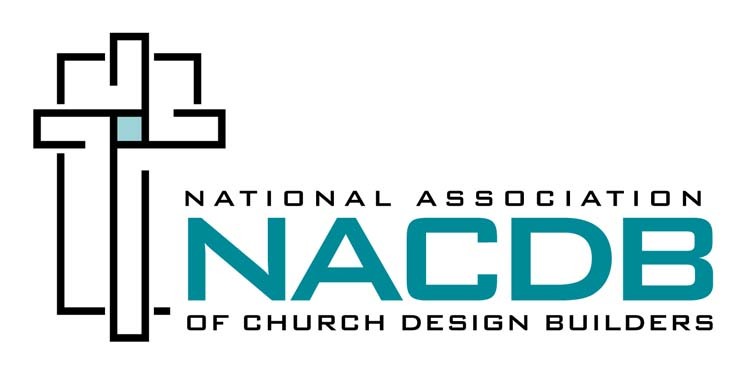 It is important for church chair selection committees to consider the implications of personal space and seek solutions that provide all guests with a comfortable experience. Aside from the function and comfort of seating, it’s important to recognize that technical- details-matter. Probably the least understood and most overlooked technical issue, is the requirement that all furniture, fixtures and equipment (FF&E) placed into all public facilities needs to meet a minimum fire code rating, known as CAL117E . CAL117E is an independent rating which establishes the rate at which a material (fabric and foam) subjected to an open flame can ignite. Should the fire marshal determine that the chairs do not meet CAL117E, the occupancy permit will not be issued, or revoked. In such cases the organization will have to purchase new chairs as there is no additive that can be added to the fabric or foam which will enable the chairs to meet this code requirement. Churches are encouraged to request a copy of the CAL117E Fire Rating certificate from the manufacturer of the selected chairs. After all the work that comes with making a thoughtful decision, chairs are something that should actually fade into the background. 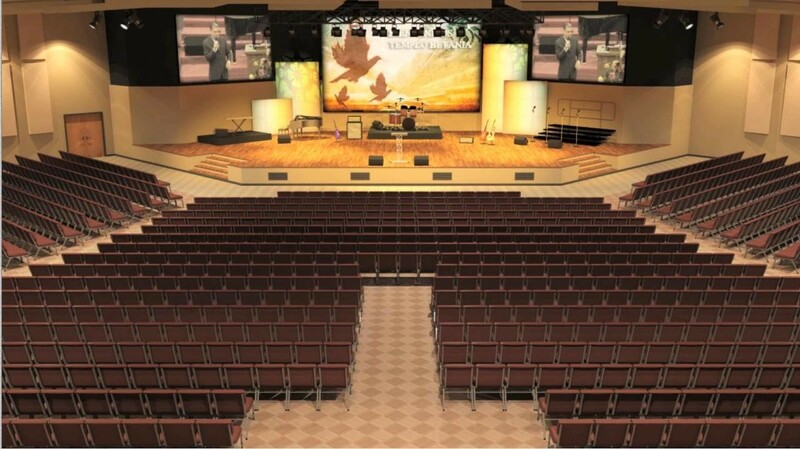 Well-designed and purposely picked seating should simply support and augment the ministry of the spoken word. If lives are not changed because of what happens in your church, then the search for seating has failed. But, if as a result, you are able to enhance your church’s worship, connect with your community and ultimately change lives, then your investment in seating is invaluable.